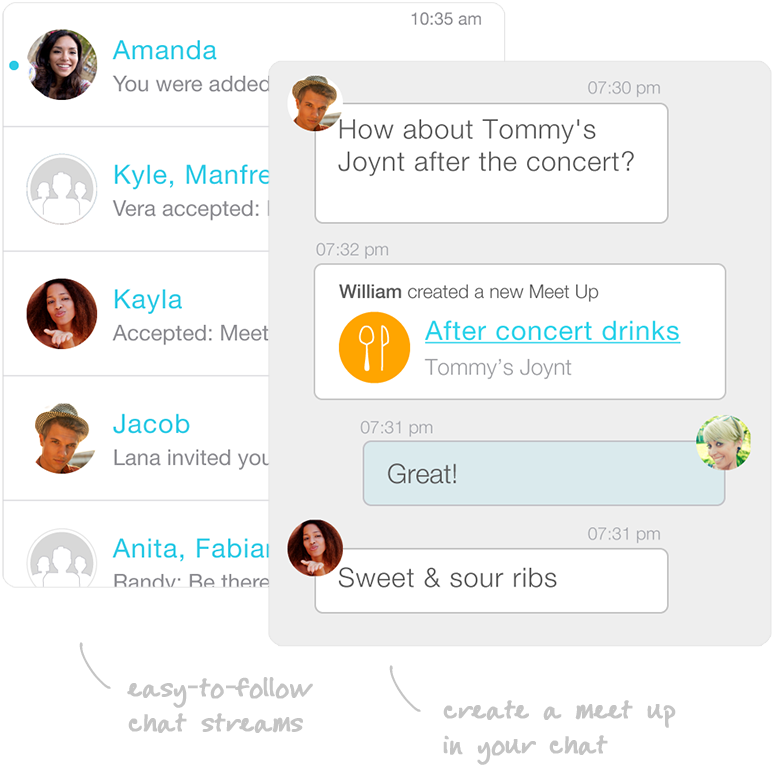 Chat, plan, and meet up with your friends all in one place using Scout. 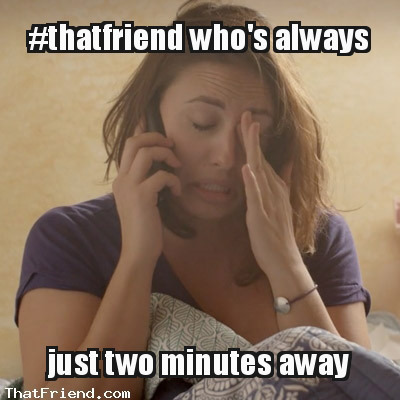 Have a friend who’s always “just five minutes away” or constantly lost? 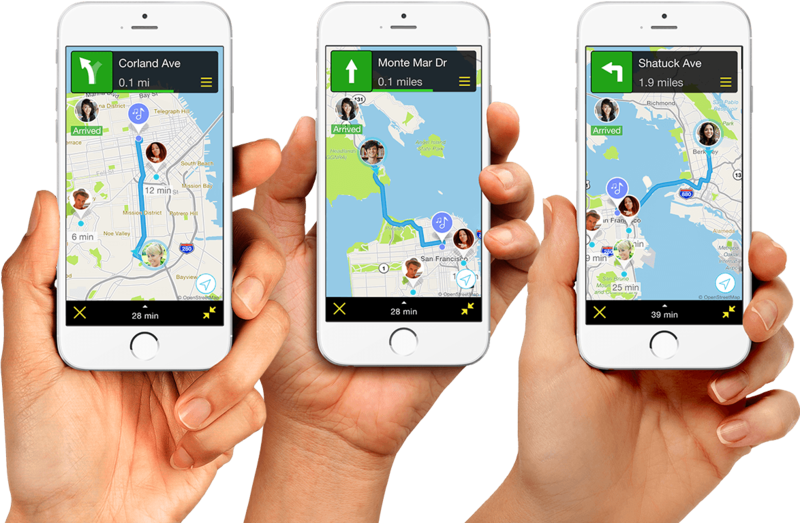 Scout helps everyone meet up and get there with real-time ETAs on the map. 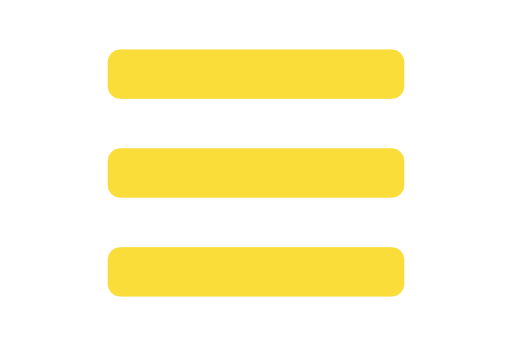 Chat with friends about what to do and where to go, and then make it happen. 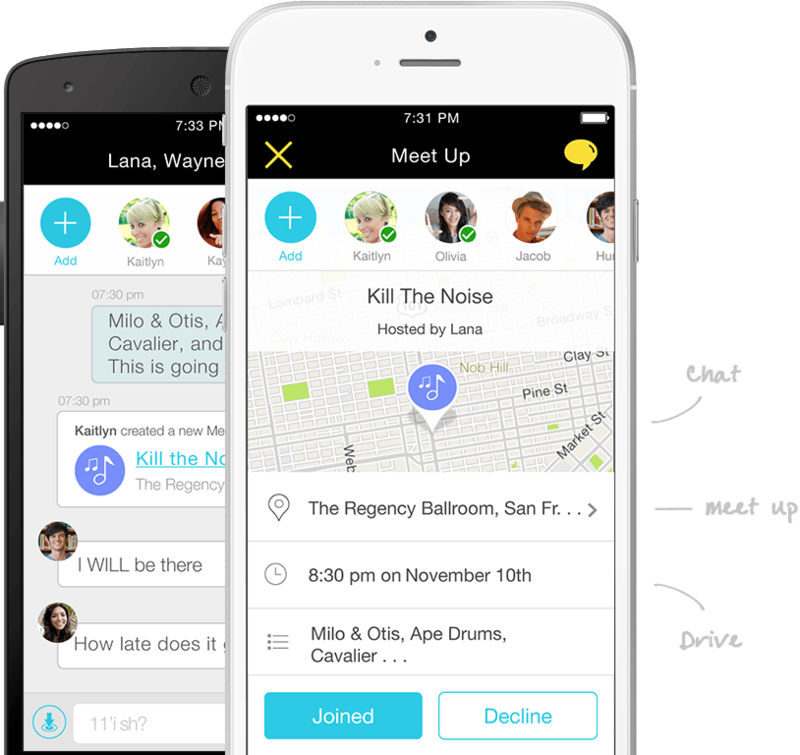 Friends only see the chats and meetups they’re invited to and can leave any conversation with just a swipe. 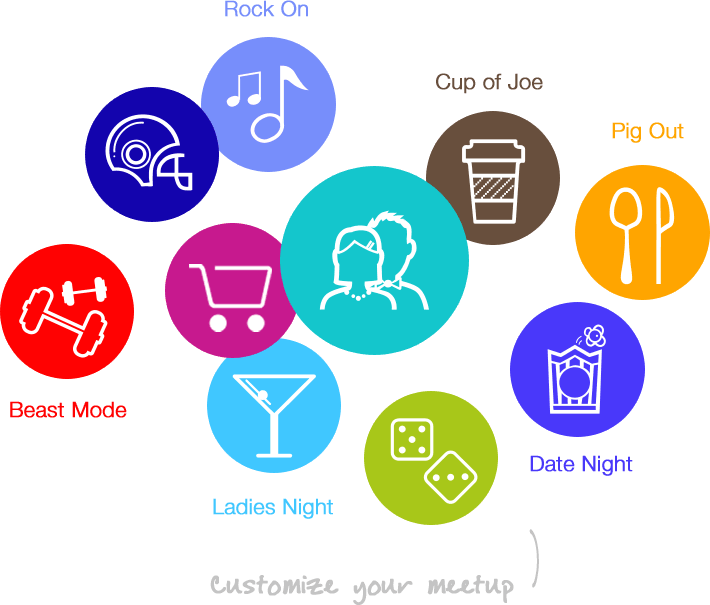 From spur-of-the-moment hangouts to a planned birthday dinner, make plans in seconds. scoutgps.com © 2014 Telenav ®, Inc. all rights reserved.